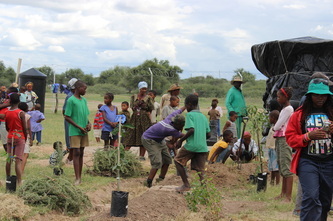 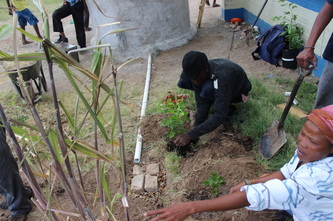 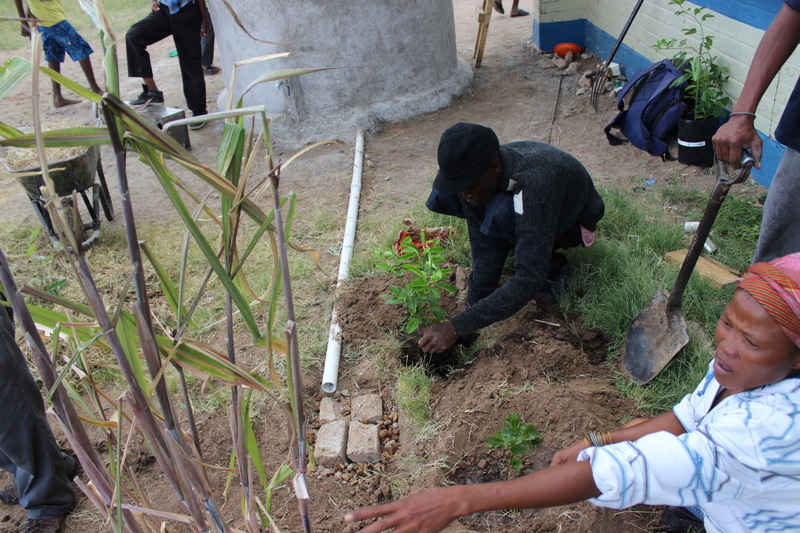 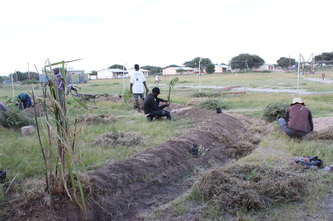 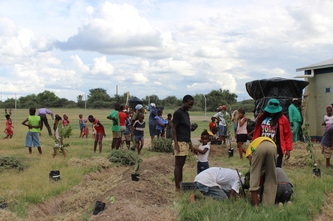 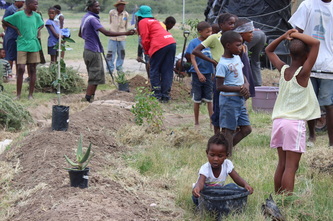 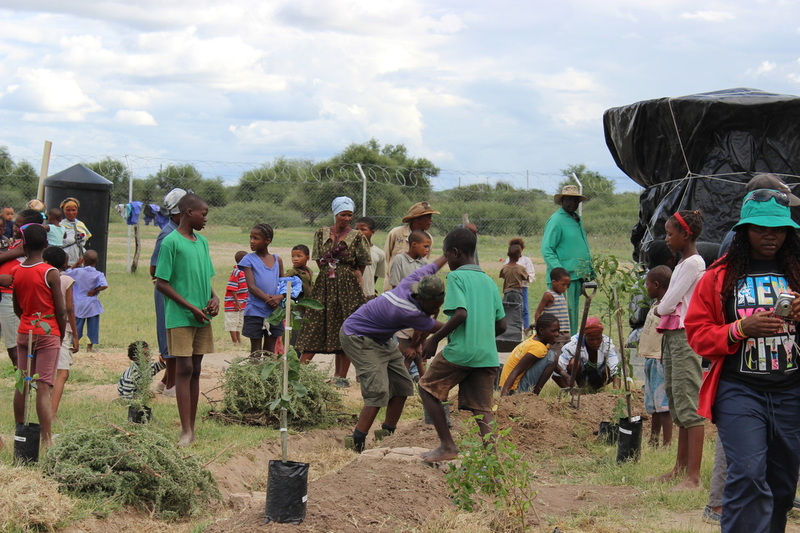 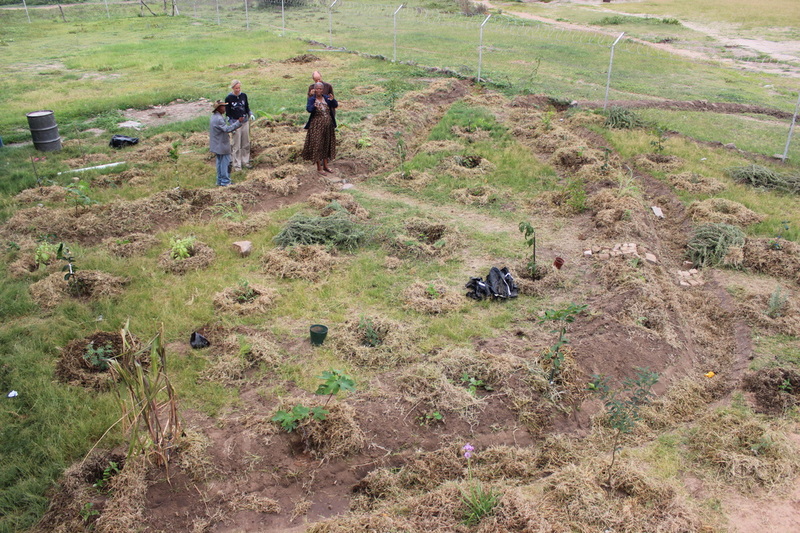 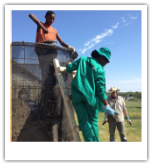 During phase one a food forest containing over 60 speicies of plants was installed with a hand dug swale system. 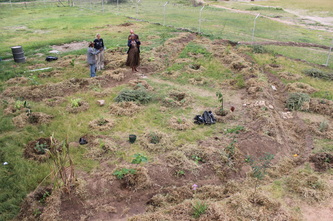 The Ferro-cement water tank overflows into the first swale which will help catch and store water in the soil and build soil. 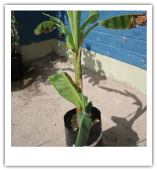 The numerous fruit, nut and medicinal plants will produce food and resources for the hostel while providing root stock for the rest of the village.